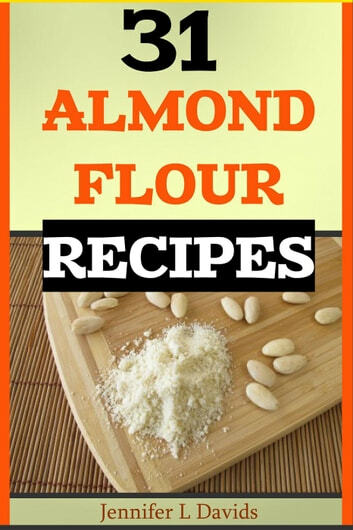 Almond flour is a delicious ingredient that can be used to flavor many different recipes. This book is full of those recipes that work with almond flour. In the first section of the book, you will discover breakfasts, breads and side dishes all using almond flour. The second half of the book features main dishes with almond flour as an ingredient, as well as afternoon snacks. The final section of the book provides, of course, dessert recipes, using almond flour. 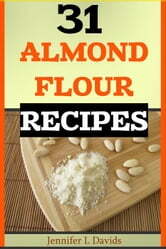 As you have probably realized, the entire book focuses on the use of almond flour for every meal of the day!